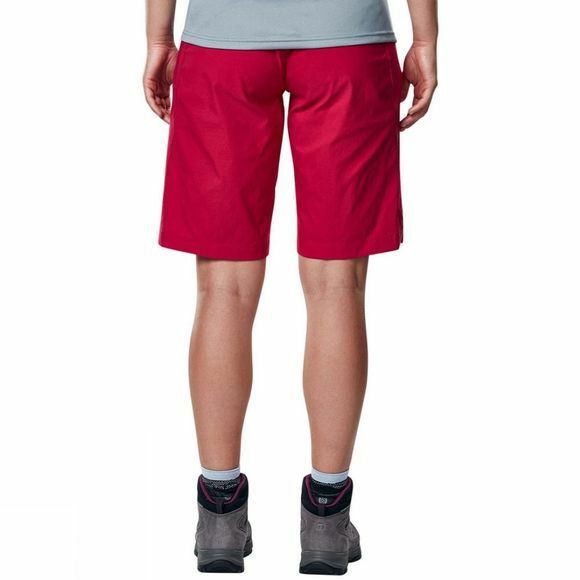 The Womens Baggy Light Short from Berghaus are super light for agility and speed, and for ease of movement the stretch fabric really comes into its own. Let’s not forget they’re tough and strong too, so compromising on durability for weight is never a worry. With split vents at the hem there’s a little more air for extra measure, while plenty of pockets keep essentials safely stashed away. 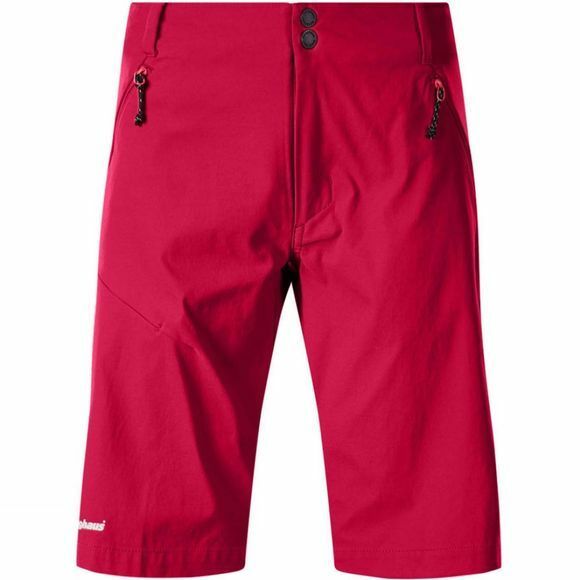 A great choice for any demanding spring, summer climb.